On the 2nd of October 2018, the Duchess of Cambridge (Kate Middleton) visited the Sayers Croft Forest School at the Paddington Recreation Ground in London. 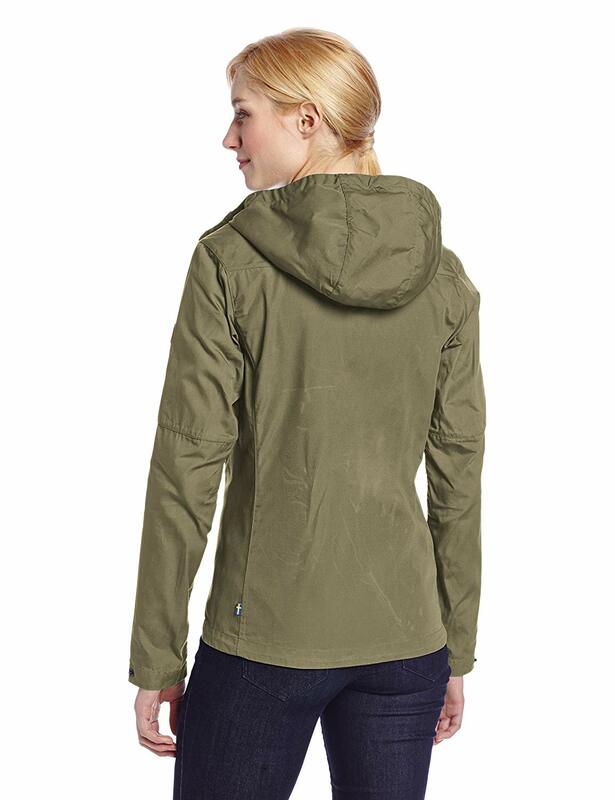 She debuted a new jacket from the Swedish company, Fjällräven. 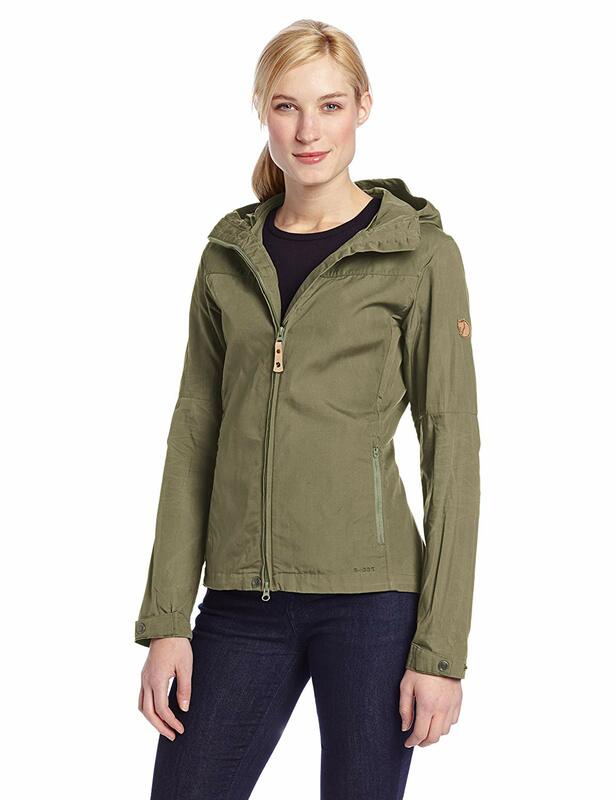 Described on the company’s website as a “comfortable, practical everyday jacket … that also works well in nature”, the green jacket features a fixed hood and two side pockets. 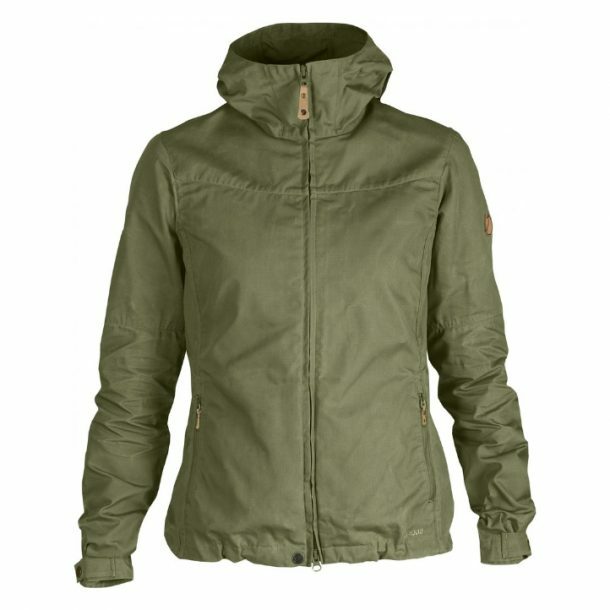 The jacket comes in a number of colour options. Kate’s wearing it in ‘green’. 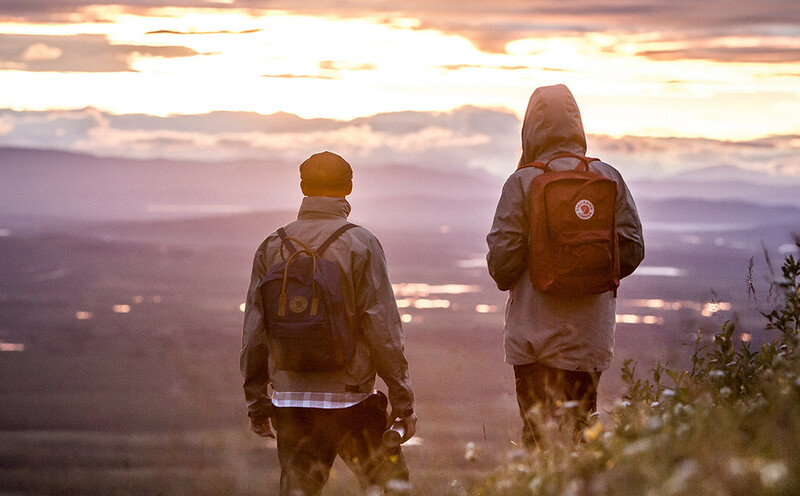 Fjällräven is a Swedish company that’s nearly 60 years old. It was founded in by Åke Nordin. The company is known for selling outdoor equipment. The company is well known in the Nordic countries, though its rucksacks are currently growing in popularity throughout Europe.